The first electrically lit city in the world, Wabash, IN, is a bright little town people are proud to call home. 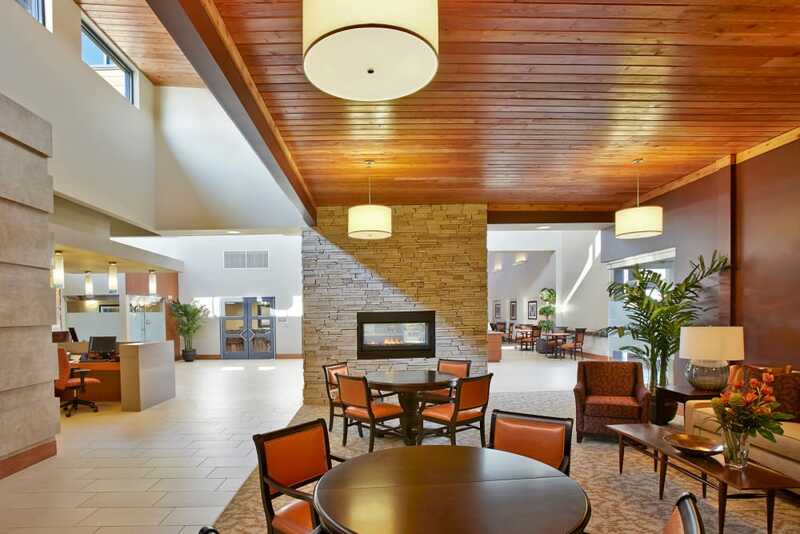 In it sits our shining senior living community, Wellbrooke of Wabash. 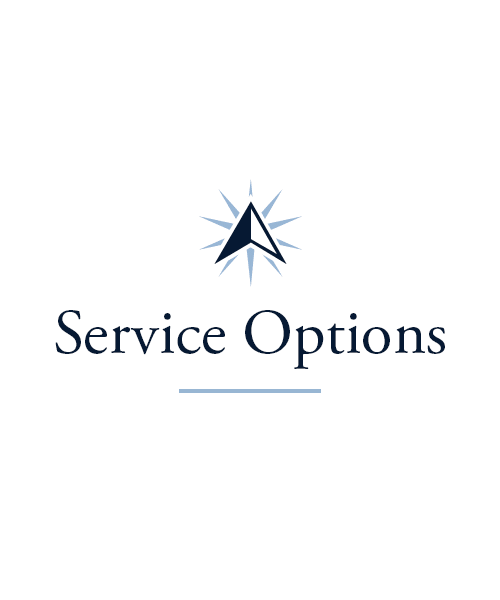 Choose from Assisted Living, Skilled Nursing and Short-Term Care to get the support you need here. 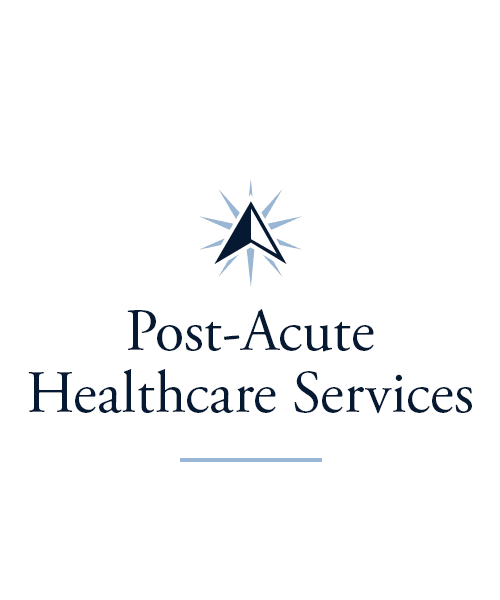 Our stellar team of professionals offers compassionate care in a welcoming, beautiful setting near Parkview Wabash Hospital. At Wellbrooke of Wabash, we pride ourselves on treating each resident as the amazingly unique individual they are. That’s why we create a special care plan specifically for each person. At Wellbrooke of Wabash, we believe that you’re a member of our family, from the moment you enter our doors. 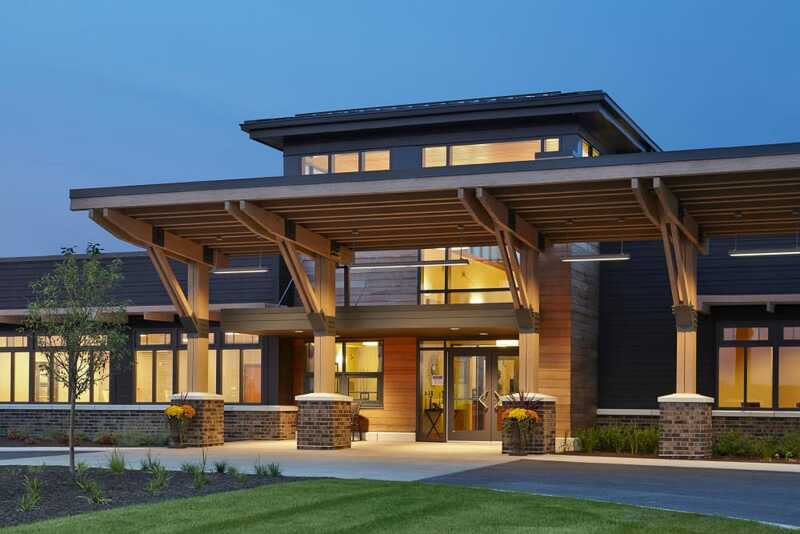 Our continuum of care at Wellbrooke of Wabash makes a world of difference for the residents who call our community home. 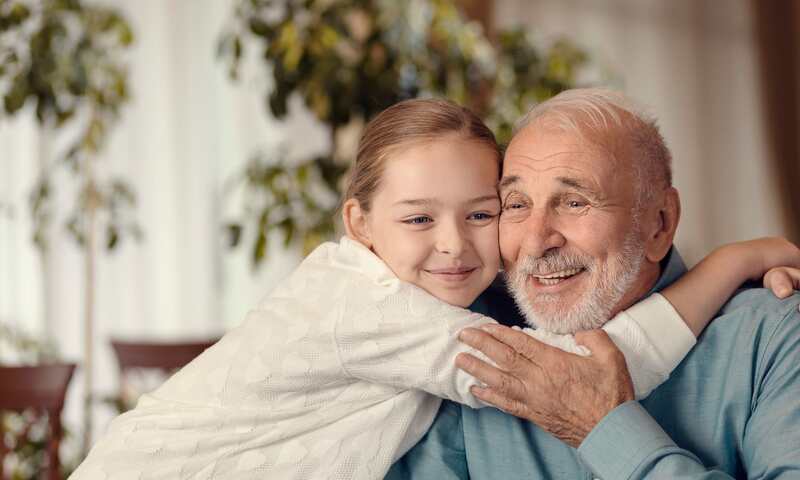 We offer a variety of attractive apartments in our Assisted Living neighborhood for those who need a hand with activities of daily living such as grooming and friendly medication reminders. In our Health Center, our Skilled Nursing services are custom fit to reflect the level of care required. The support we provide our residents allows them to go about their days with confidence, whatever their agenda holds. 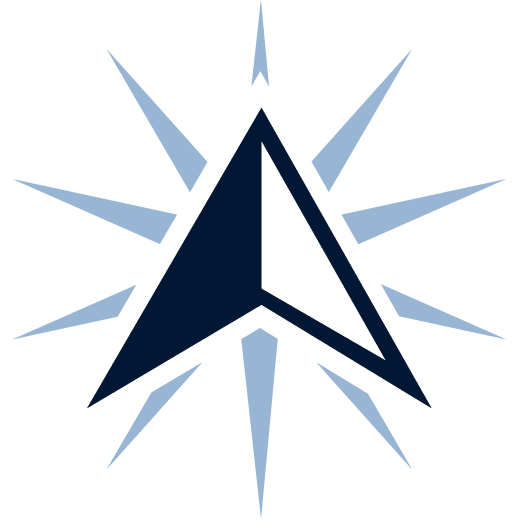 You or your loved one will appreciate a community that’s as dedicated to making time for fun and laughter as it is to providing top-of-the-line services. 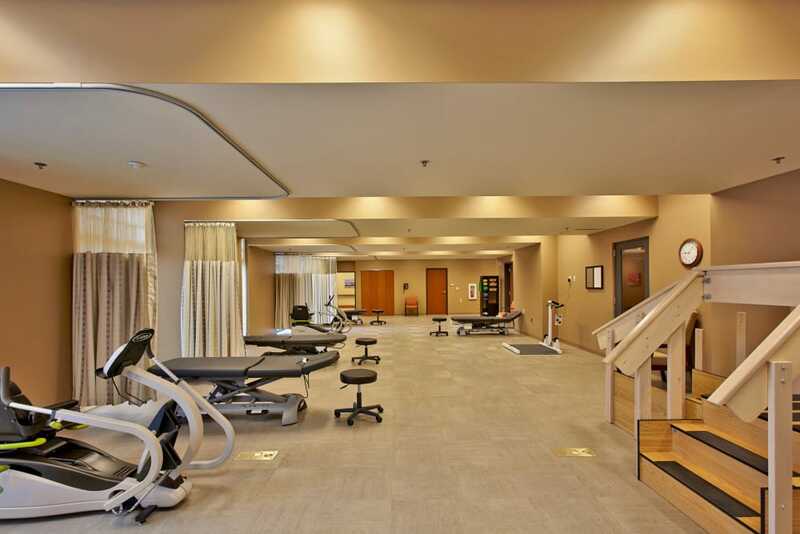 At Wellbrooke of Wabash, we think outside the box, especially in our modern, fully equipped Rehabilitation center. Trust our team of therapists to see to your recovery following a life event such as a surgery or an injury. If you’re a caregiver, you can also entrust us to care for your loved one while you’re away thanks to our Respite and Adult Day services. Let us help you return to the life you’ve loved leading. 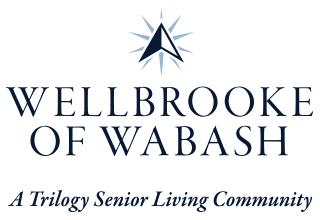 There are hardly enough hours in the day to take advantage of all the exciting programs available at Wellbrooke of Wabash. Residents can head out on the town on our Out and About excursions or get their bodies moving via our Vitality program. 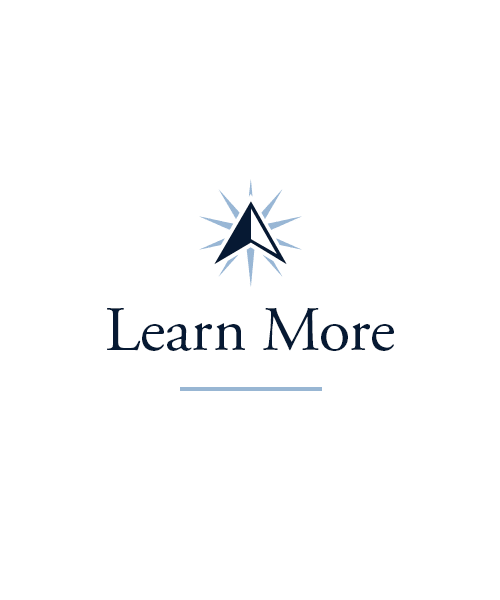 A little brain stimulation comes with the varied classes in our Lifelong Learning series, where one can master new computer skills, study history, languages, international issues, and much more. We all love music, and our residents are no exception. Our Music to My Ears program gets everybody swaying to the rhythm. Both our Mindful Moments and Keeping it Sharp activities promote strong cognitive skills. All of our programs are designed to engage residents in a joyful manner. 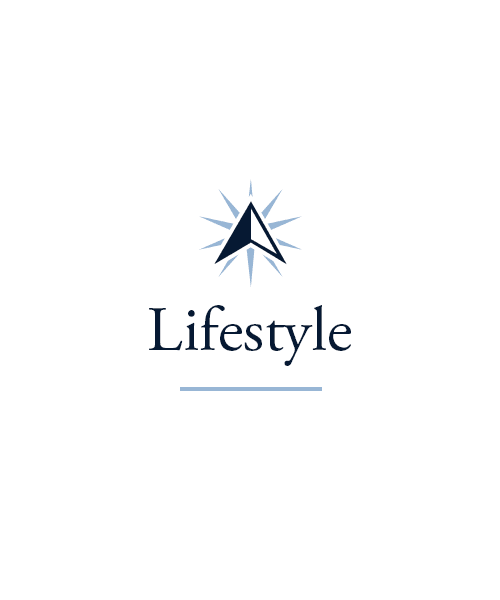 Learn more about our Signature Programs on our Lifestyle page. Our creative chefs at Wellbrooke of Wabash not only serve fabulous, nutritious food, they help both residents and staff have fun at meal time. They orchestrate special Theme Dinners and put on contests like our Culinary Olympics, where resident-favorite dishes are honored with awards. Our chefs also take the time to learn our residents’ favorite recipes so that their dining experience feels as close to home as possible. They also encourage resident feedback and menu suggestions in our Chef’s Circle gatherings. Meal time is a great opportunity for both staff and residents to visit, share stories, and make new friends. Schedule your tour of Wellbrooke of Wabash today, and ask us about our Trilogy Guarantee!